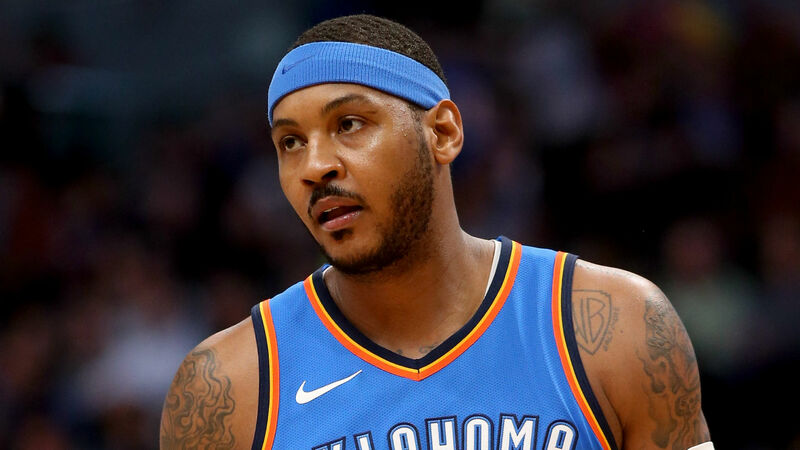 Carmelo Anthony reportedly was traded Thursday from the Thunder to the Hawks, and it doesn’t appear the star forward will be in Atlanta for long. Apparently he has been telling people for more than a week that he expects to join the Rockets, according to NBA.com’s David Aldridge, who cited an unidentified league source. Multiple reports have surfaced indicating that the Rockets are considered the front-runners to sign Anthony, especially with his good friend Chris Paul having some influence on Houston’s front office. Anthony is also considering the Heat, according to ESPN. Anthony is expected to still receive the full $27.9 million he’s owed for next season in the buyout with the Hawks.